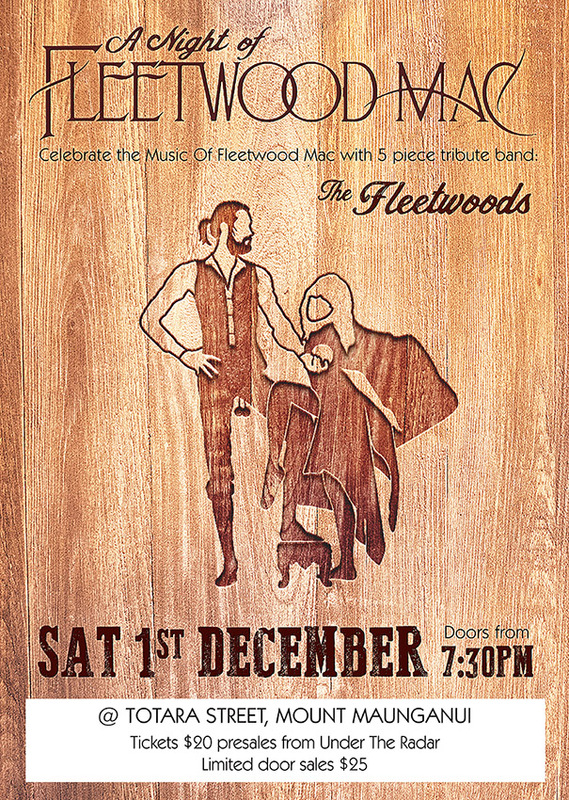 Celebrate the music of Fleetwood Mac with pro tribute band - The Fleetwoods. We play 2 big sets of your favourite Fleetwood Mac tunes- from Peter Green blues era to 80s pop. 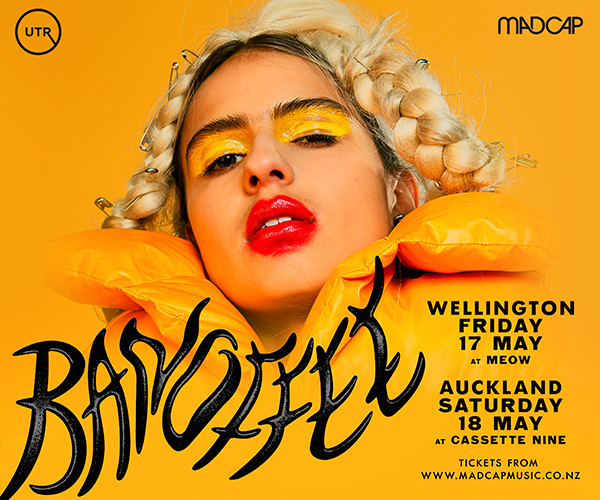 We're really excited to be bringing our show to Mt Maunganui! 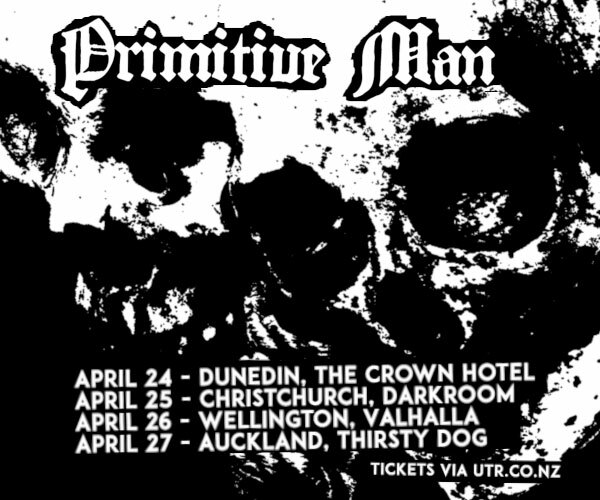 This popular show has sold out every time so avoid disappointment and get your tickets early.